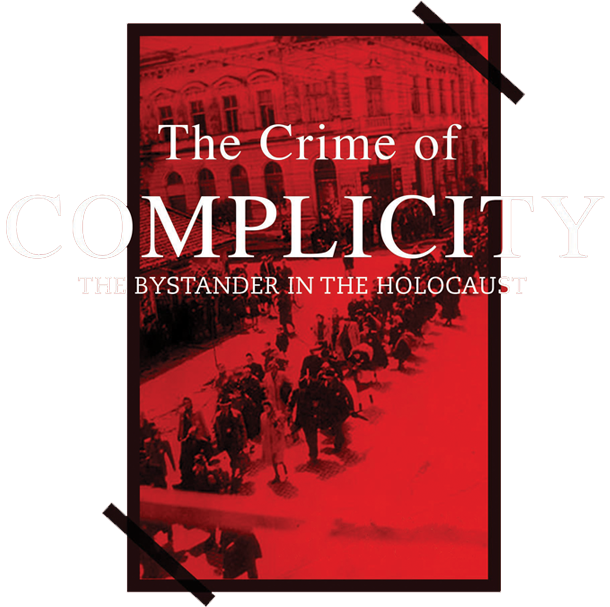 Amos N. Guiora addresses these profoundly important questions and the bystander-victim relationship from a deeply personal and legal perspective, focusing on the Holocaust and then exploring cases in contemporary society. Bringing the issue of intervention into current perspective, he examines sexual assault cases at Vanderbilt and Stanford Universities, as well as other crimes where bystanders chose whether or not to intervene, and the resulting consequences. After examining the intensely personal example of his own parents’ survival of the Holocaust, Guiora asserts that a society cannot rely on morals and compassion alone in determining our obligation to help another in danger. It is ultimately, he concludes, a legal issue. According to Guiora, we must make the obligation to intervene the law, and thus non-intervention a crime. "Inspiring a culture of responsibility can’t be achieved by a three-point government program or a new criminal statute. But it may help to celebrate true heroes—and to remind people, as The Crime of Complicity surely does, of what happens when a whole society sinks into passivity." A selection of photos from the author. Author (right) with his late cousin Dani in 1962. Author’s maternal grandparents Pal (Paul) and Aranka Neuser. Author’s mother Susie (Neuser) Guiora, age 4. Author’s paternal great-grandfather Rabbi Yaacov Gottleib. Holocaust memorial in author’s father’s hometown, Nyíregyháza, Hungary. Platform 17 from which Berlin Jews were deported.